Anand Joshi has over 22 years of software industry experience, with 11+ years in architecture and design for Java/JEE systems. 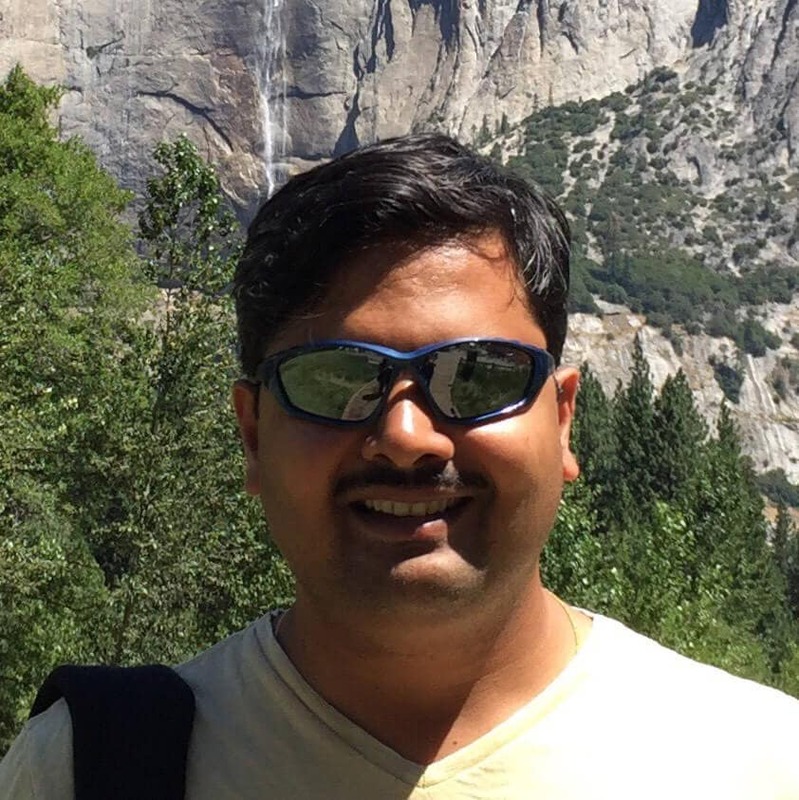 Anand has architected and designed applications based on micro-services, and has worked in various roles including product developer, designer, software architect, and infrastructure architect. He has been working with Persistent Systems Limited since October 2015. Yogesh Bhate has over 19 years of software industry experience in architecting, designing, and developing large-scale business applications. Yogesh has experience in deployment design, integration architecture, performance, and scalability testing. He has a very strong background in data intensive applications, and is currently he is involved in designing/developing applications on Big Data technologies. 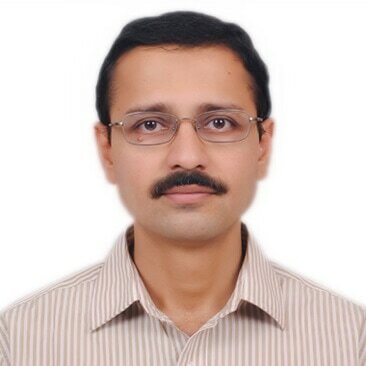 Yogesh has been working with Persistent Systems Limited since September 2005.